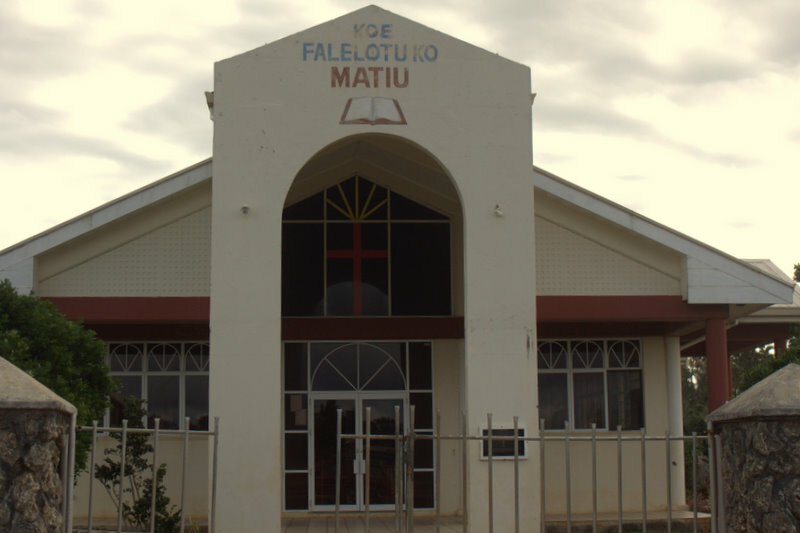 The name of this Tongan church gave us a shock: of course it is dedicated to Saint Matthew. I just don’t think we’d ever seen Matiu’s name in letters that big! It occurred to me that I might write a little about what this has been like for Matiu and Dani (and what traveling with them has been like for us). Since I can’t get inside their heads (and since because they’re boys they never tell you how they’re feeling), I have to intuit their experience based on their behavior, which has been what I would describe as mixed. When it gets really bad — we leave them. Even if they’re hungry. But when we come back we bring food. Fortunately, this only happens once in a while. For the most part only one child at a time is lost in the serious sulks and it’s been quite heartening to watch each of them, at different moments, try to jolly his brother back to some reasonable frame of mind so that we can get on with whatever it is that we have to be doing. I have to say I have loved traveling with them—except once in a while, when, had it been possible, I might have sent them home. Fairly early on in the trip I told them the story about how one of my cousins was sent home from a trip at about this age, but it can only have had the weakest of effects on them since (a) they knew I couldn’t actually do it and (b) they knew I never would. The boys may be future filmmakers (great special effects). C, you should write the screenplay. Matiu’s church in Tonga is uplifting! Are there Tongan energy bars for low blood sugar times? 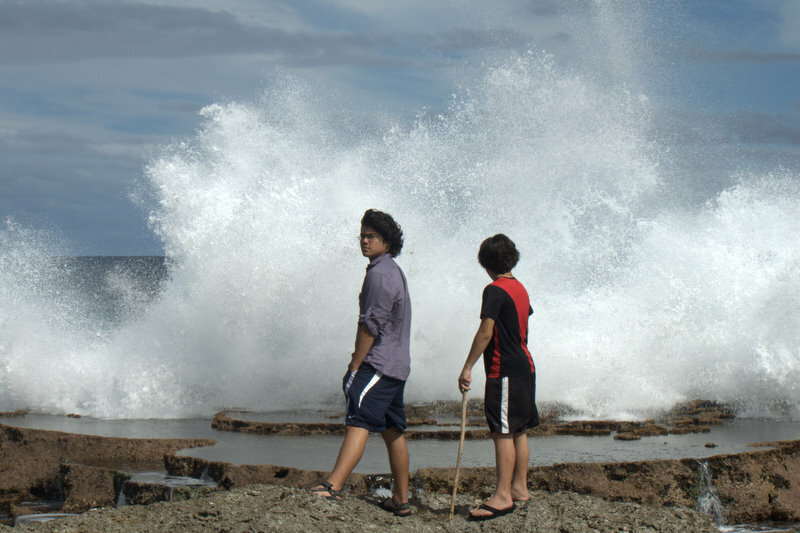 I love the photo where Matiu is about to stake Dani like a vampire, and you’re just casually walking along the beach like a mom who’s seen it a thousand times. It’s interesting, taking American kids on a tour of Polynesia. Even though they’re Polynesian, they don’t have Seven’s connection to the region, and their lives at home are so incredibly different from what they’re experiencing. Now that I’m an adult, I think fondly of my childhood in Asia. At the time, though, it was very different. I was young enough when we moved to Teheran that it was home to me. But Teheran was a big, modern city. When we traveled to Iraq or Turkey, or Pakistan, it was completely alien to me. It didn’t help that we were often in the middle of nowhere. Or in Karachi. I don’t know what it’s like now, but in the early 70’s, it was a pit. Anyway, my reaction–even in the most amazing places–was often just like Matiu and Dani’s. I bet when they’re older, they’re going to think of this amazing trip they took and ultimately they’re going to get a lot out of it. I certainly have great memories of the places I went. Except Karachi.